Intel has gotten very serious about its stance in the mobile market today. Two things were announced. The first is a round of funding and partnership with Urban Airship, which recently purchased location startup SimpleGeo. Up until now, Urban Airship has focused primarily on products for smart phone users, but Intel believes that there is a need for the same technology in its future plans for netbooks. The top app companies look to Urban Airship for help shaping the most engaging user experience on mobile. We are well aligned with Urban and they help us bring even more value to developers creating apps for the users of millions of Intel Atom processor-based devices. In a play that sounds like a “me too” approach to mobile, Intel is hoping that the relationships built by Urban Airship over the years, can be parlayed into development on Intel’s own netbook platform. The round of funding was a $15.1 million Series C round, which included salesforce.com, and Verizon as other investors. Urban Airship provides back-end notification and communication services for app developers who want to talk with and advertise to its users. In addition to the funding announcement and partnership with Urban Airship, Intel also announced that they have launched a $100 million dollar fund called AppUp, for the development of apps on its platform. 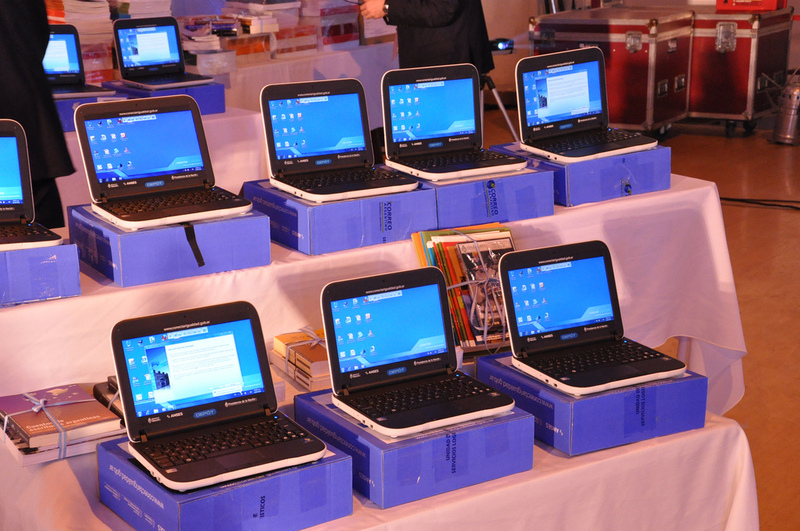 Ultrabooks and netbooks are still mobile, even though we mostly think of smartphones when we think of mobile apps. Intel is stepping up, but will major app developers jump on board? The fund certainly won’t hurt its chances.